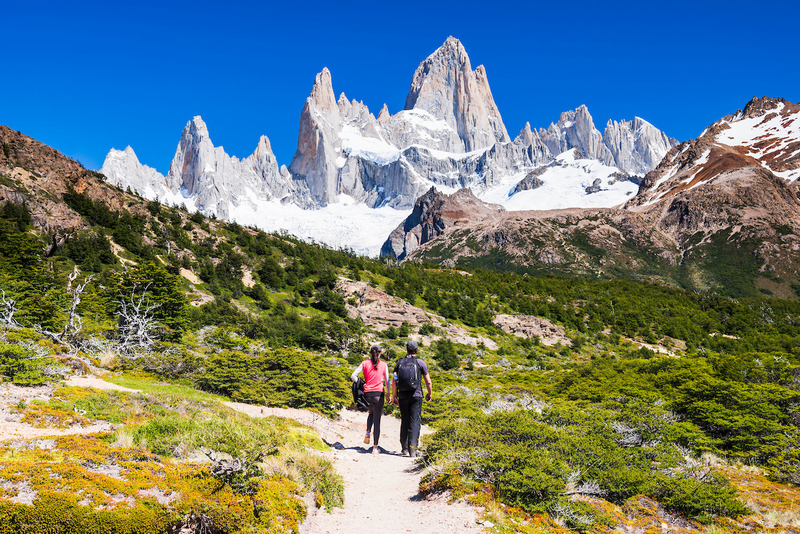 Some time ago we started offering Self Hikes in the Northwest and El Chaltén. Later we included also Ushuaia and Torres del Paine. The product consists of briefing with passengers and a GPS to make them feel secure at all times while walking. But also each hike has its own facts sheet to give precise information to travellers so they can choose the hike that best suits them. An earth map displaying the route. Facts about the journey such as altitude, total ascent, total descent, distance, time and more information. A brief description of the hike. It is important to mention that the size of this piece is the right size to carry it comfortable while walking. It is not a standard sheet. Also, the paper will be of different quality considering that it must last for the journey.